In need of a new garage door? We are the garage door company that can help you find top quality garage doors that would suit your personal taste and budget. Our technicians are trained to install all kinds of doors, including those from popular brands like Liftmaster and Chamberlain. We are also your go to service provider for all problems that you may have with your garage door. We take all calls seriously and we’ll make sure that your issue is resolved. Whether your garage door has a broken part or it’s not working with your clicker, we will be there to take care of it. If you live in Rialto, California, and are experiencing issues with your garage door openers, you should contact a professional garage door service company such as Garage Door Repair Rialto. These professionals will diagnose the actual cause of the problem, which may range from low battery in the remote control to damaged tracks or cables of the door, reduced torsion in the spring of the door, or loss of sensors in the opener. Before you choose a garage door service company, make sure their technicians are licensed by the California State Board, and insured by their company. This will help avoid conflicts and complications during the repair. Your next step would be talk to the customer service representative of the company and get answers for any questions you might have. If you are satisfied, you may set up an appointment with them. 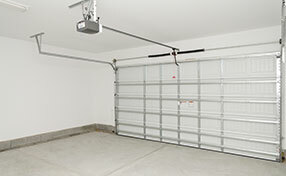 The trained technicians from the company can come and diagnose the problems associated with the garage door opener. 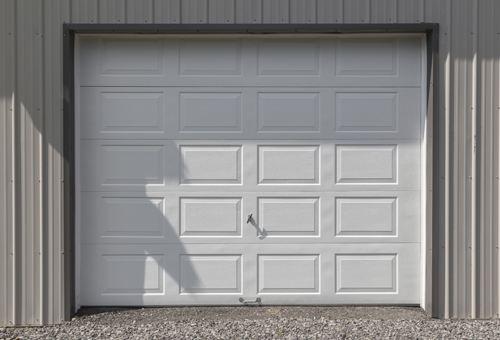 You should remember that there are three main garage door opener types: chain drive, belt drive and screw drive. While the older chain drive openers are still popular and provide a good value for the buck, they are very noisy. Belt drive openers operate with a rubber belt, and are the quietest of the openers. 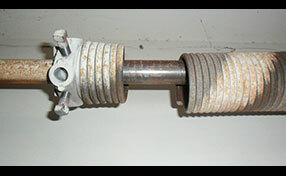 Screw drive openers are somewhere in the middle in terms of noise levels and cost, but are the easiest to maintain. Garage Door Repair Rialto is a professional garage door service company that has expertise in repairing and replacing all types of Linear Garage Door Opener.